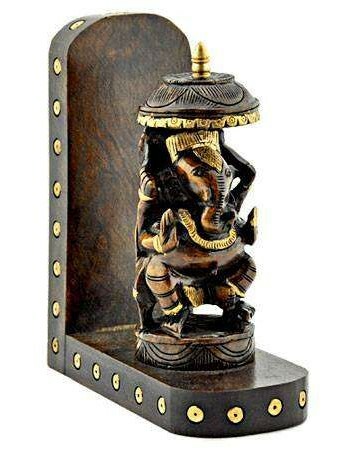 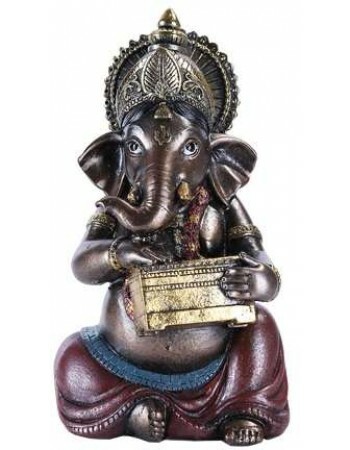 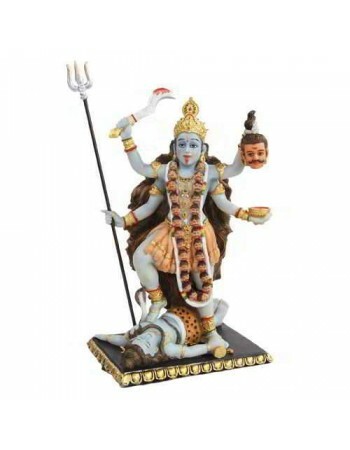 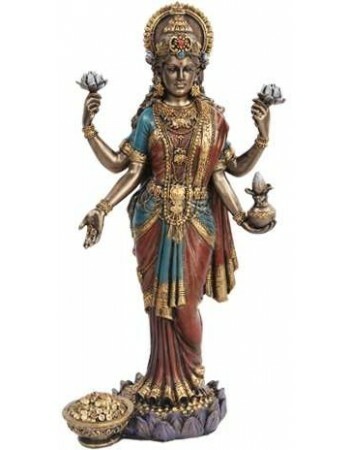 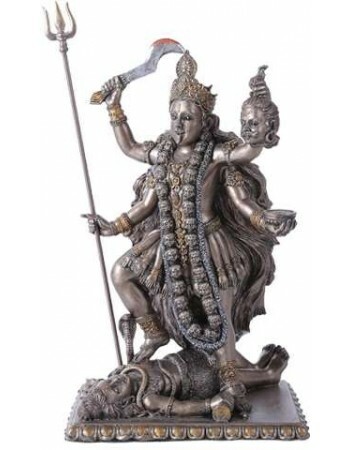 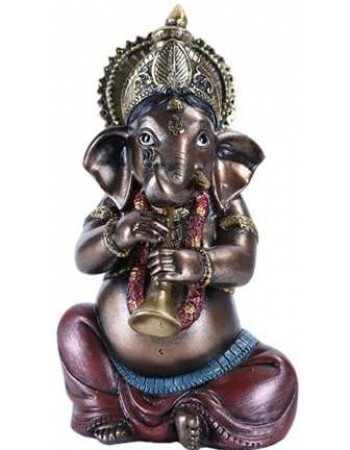 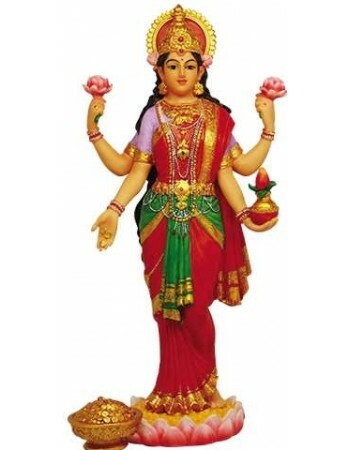 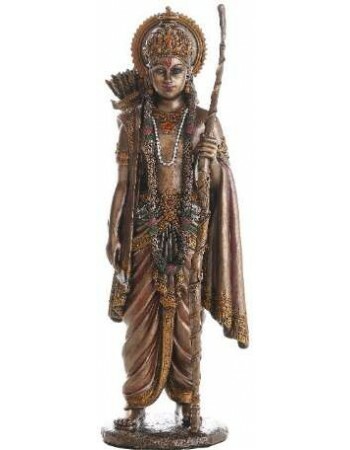 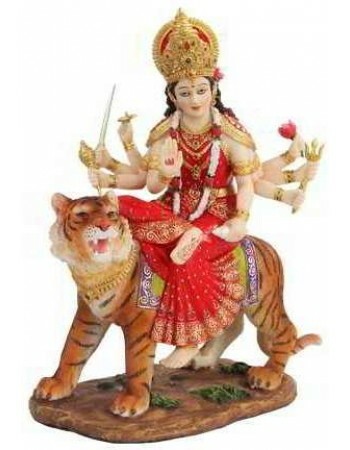 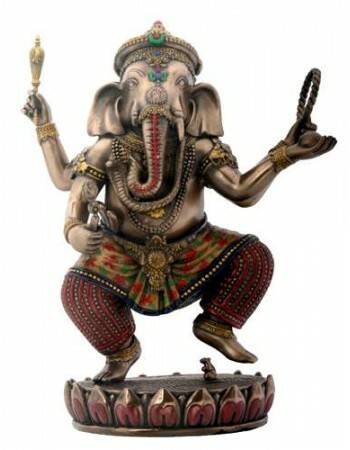 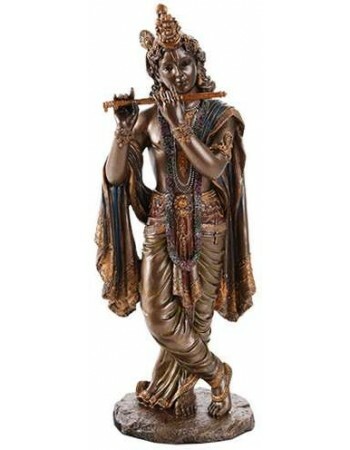 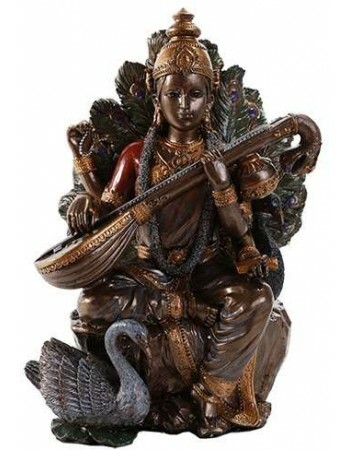 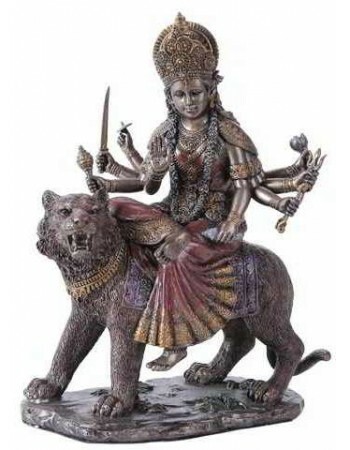 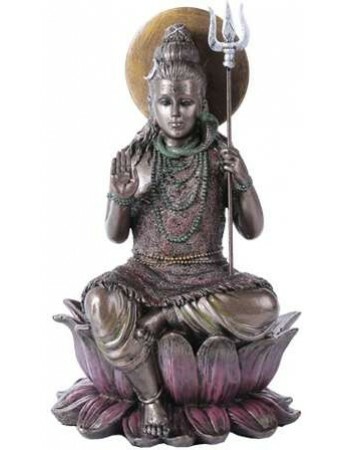 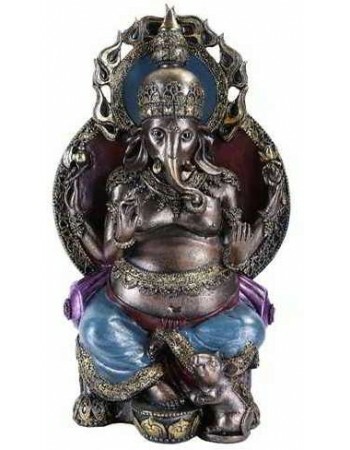 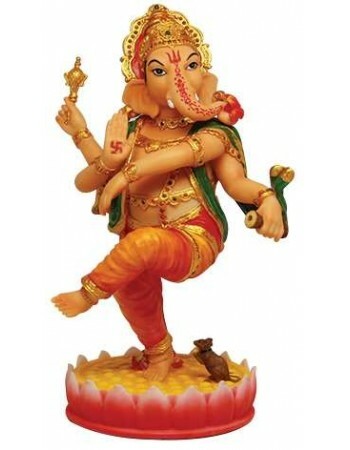 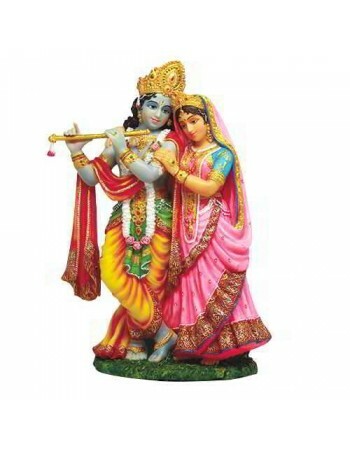 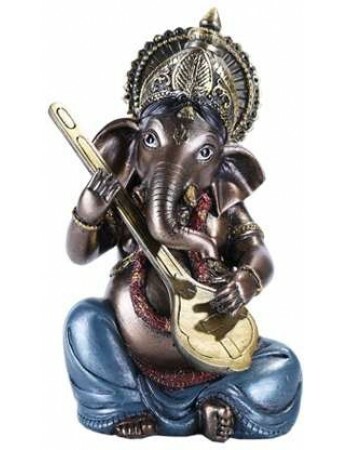 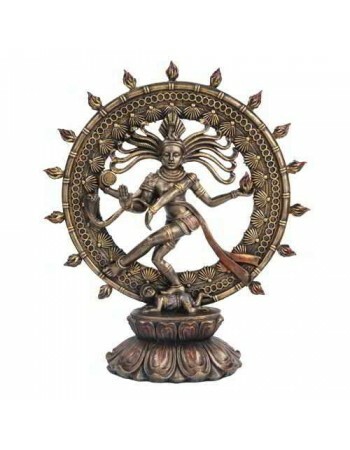 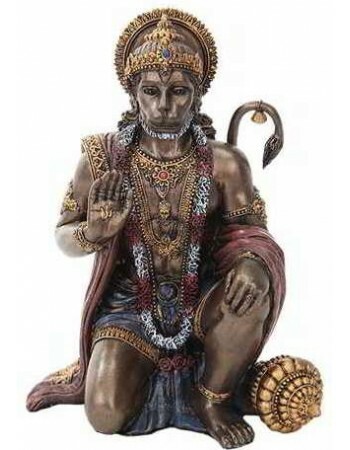 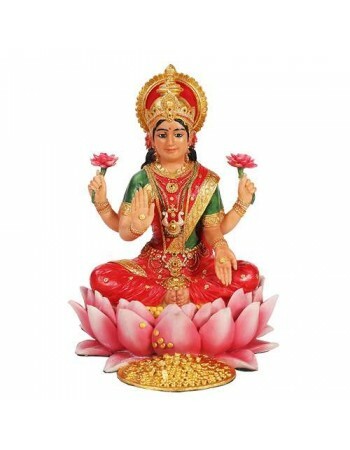 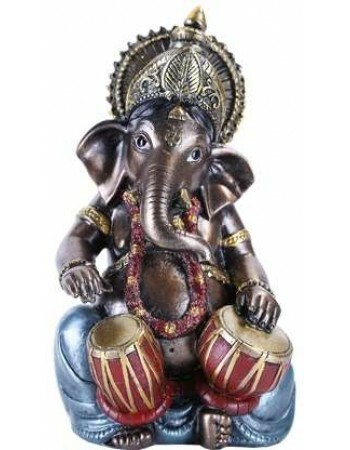 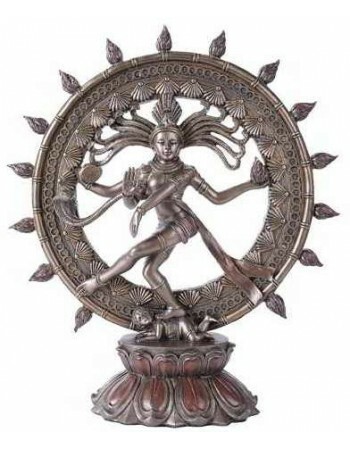 Find Hindu Gods and Goddesses as stunning statues and plaques for sale. 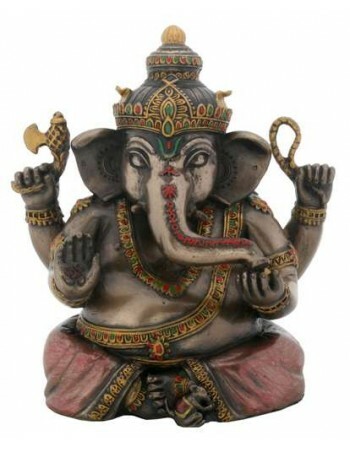 Hinduism is one of the oldest known organized religions—its sacred writings date as far back as 1400 to 1500 B.C. 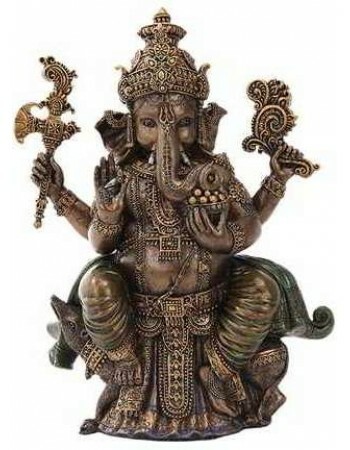 It is also one of the most diverse and complex, having millions of gods. 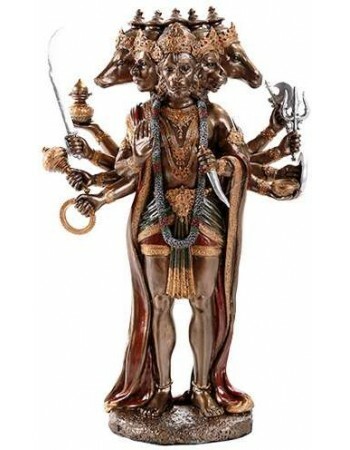 Though Hinduism is often understood as being polytheistic, supposedly recognizing as many as 330 million gods, it also has one “god” that is supreme—Brahma. 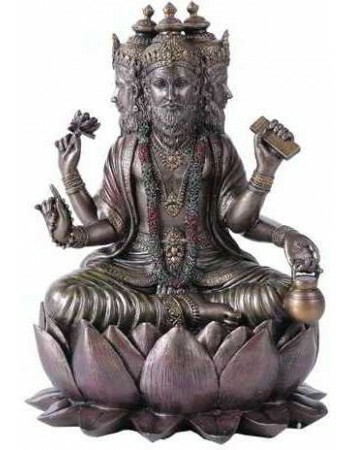 Brahma is an entity believed to inhabit every portion of reality and existence throughout the entire universe. 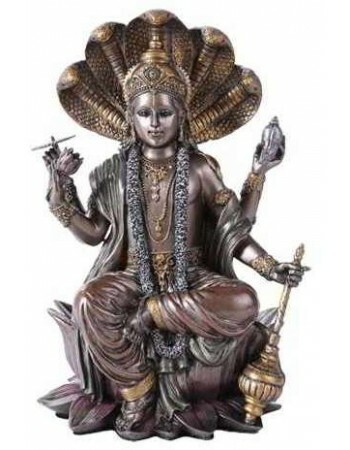 Brahma is both impersonal and unknowable and is often believed to exist in three separate forms: Brahma—Creator; Vishnu—Preserver; and Shiva—Destroyer. 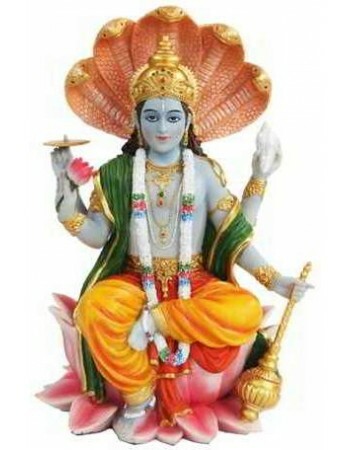 These “facets” of Brahma are also known through the many other incarnations of each. 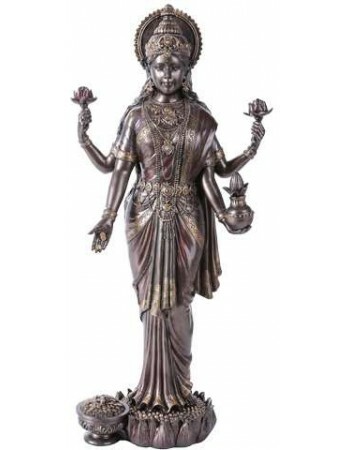 This section of our store features images of Hindu Gods and Goddesses to grace your home, office, or altar.